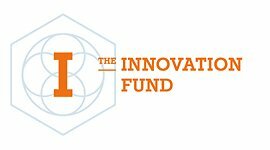 The Innovation Fund invests in innovative start-ups and companies active in the field of chemistry and life sciences. 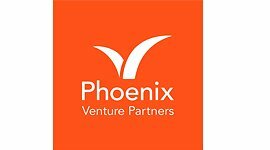 Phoenix invests in start-up teams developing breakthrough advanced materials innovations. 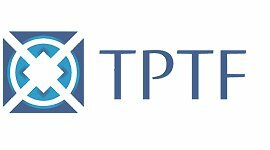 Trans-Pacific Technology Fund is a technology-driven venture capital fund, investing in innovative companies shaping the future of global business. 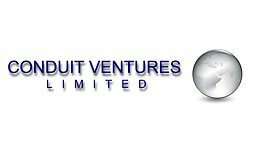 Conduit Ventures is a growth capital investments fund investing within the fields of energy. 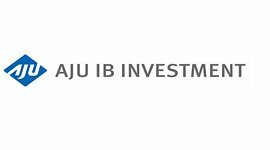 Aju IB and Solvay partnered up to set an Advanced Material fund in Korea. 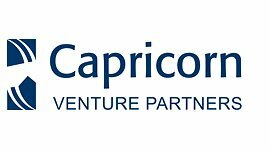 Capricorn Cleantech Fund invests in European innovative growth companies in a broad range of clean technologies areas. 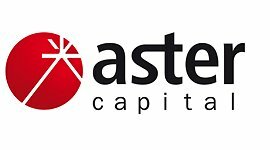 Aster Capital is a venture capital firm, investing within the fields of energy, advanced materials, smart transportation and Internet of Things (IoT). 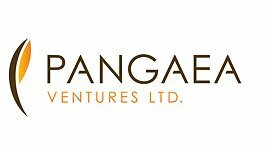 Pangaea Ventures is an Advanced Materials Capital Fund. 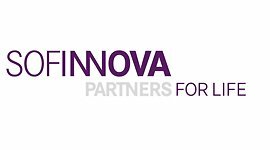 Sofinnova is a venture capital firm with over 40 years experience in Life Sciences investments (biopharmaceuticals & biotech, medical devices, industrial biotechnology).